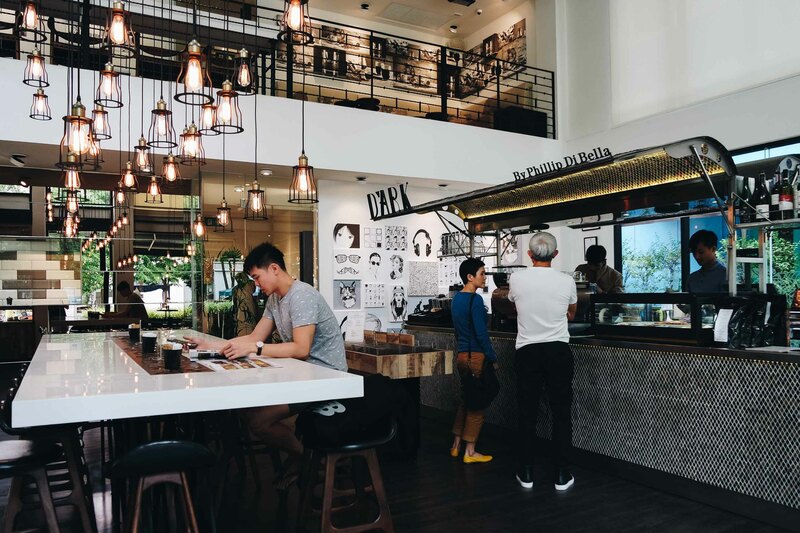 D’ARK Café, a two-storied solace with a warm ambience and a classy style is situated in the nooks of Thong Lor. 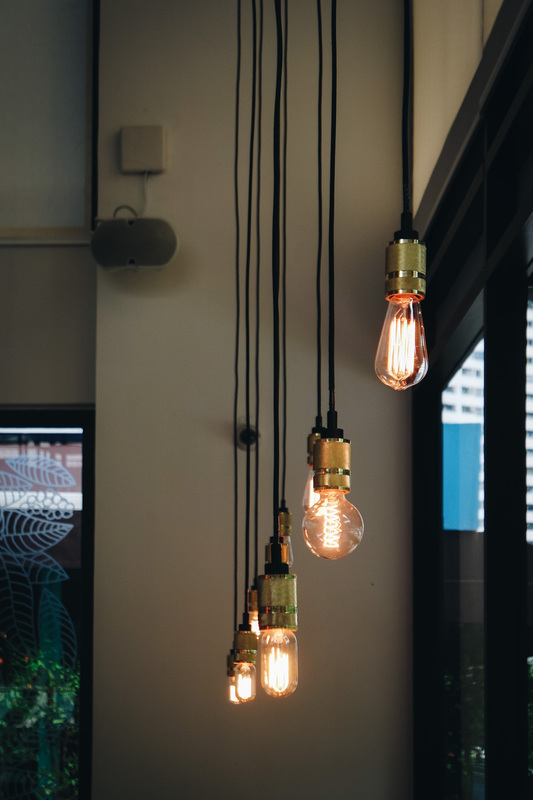 D’ARK is suitable for a quick coffee or dessert, or even a place to work silently away from the bustling city. 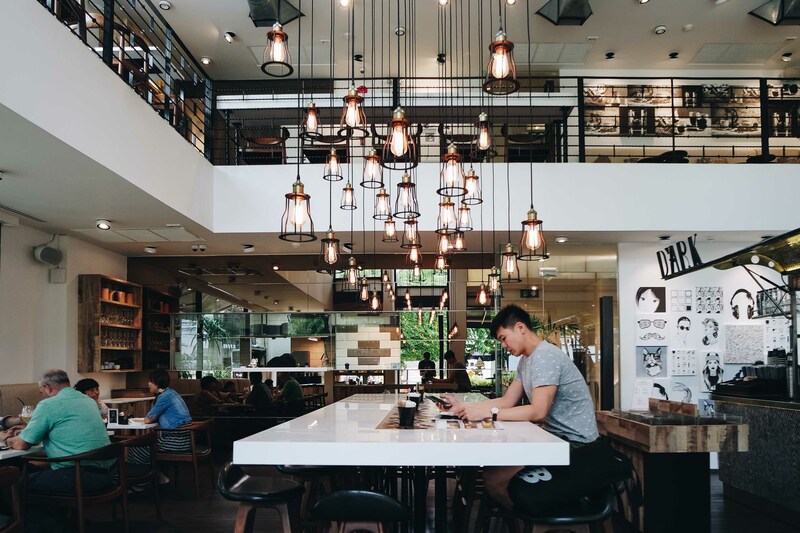 There are a few great coffee joints in Bangkok, such as Roots, Roast and Casa Lapin which creates a lot of social media buzz. 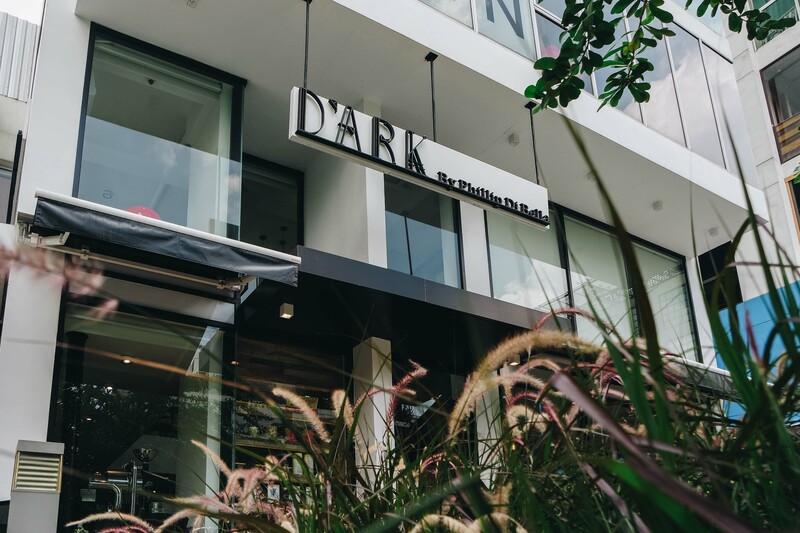 D’ARK was a hidden gem that we found on Instagram and heard of good reviews on their coffee, which is something that they specialize in. In collaboration with Phillip De Bella, J.S. 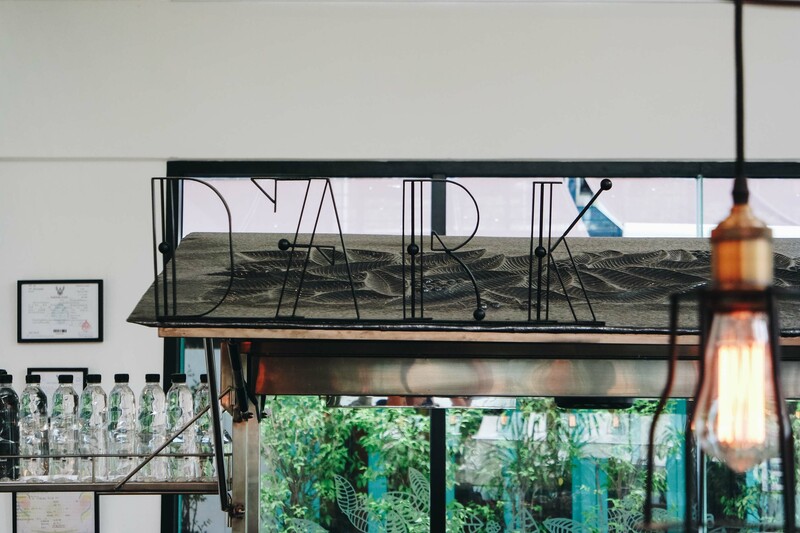 Gill and Phillipe Lassaux, D’ARK is not the typical coffee joint in Bangkok. 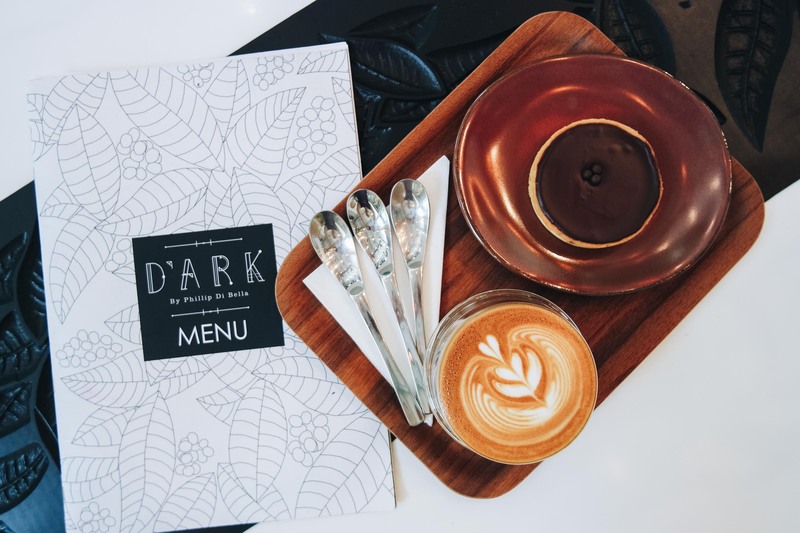 Other than serving artisanal coffee, D’ARK also offers an extensive range of food menu, designed by two Michelle-trained chefs for you to choose from. D’ARK gets its beans from Di Bella’s global coffee wholesaling brand Di Bella Coffee and offers 4 single origins and 3 blends for your daily coffee fix. 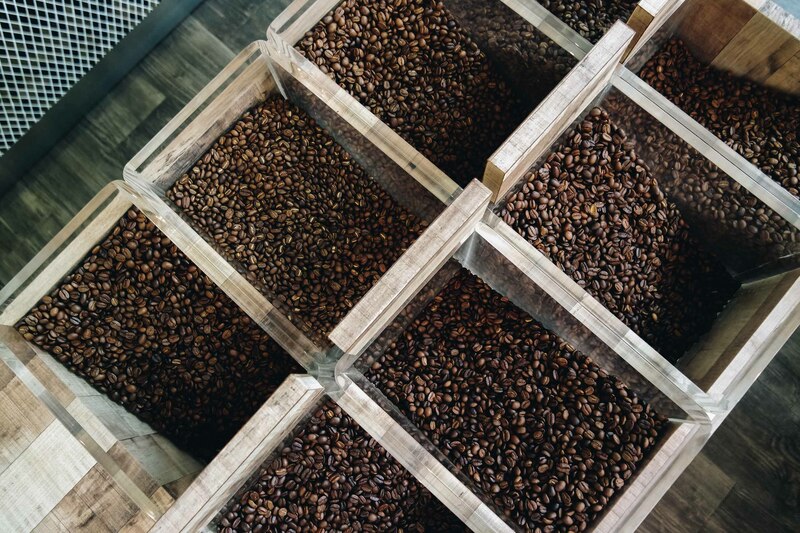 You will be able to find out the origins of the coffee beans as D’ARK gives credit to the farmers on the menu. As it was our last day in Bangkok and time was tight for us, we didn’t get to try the food menu. 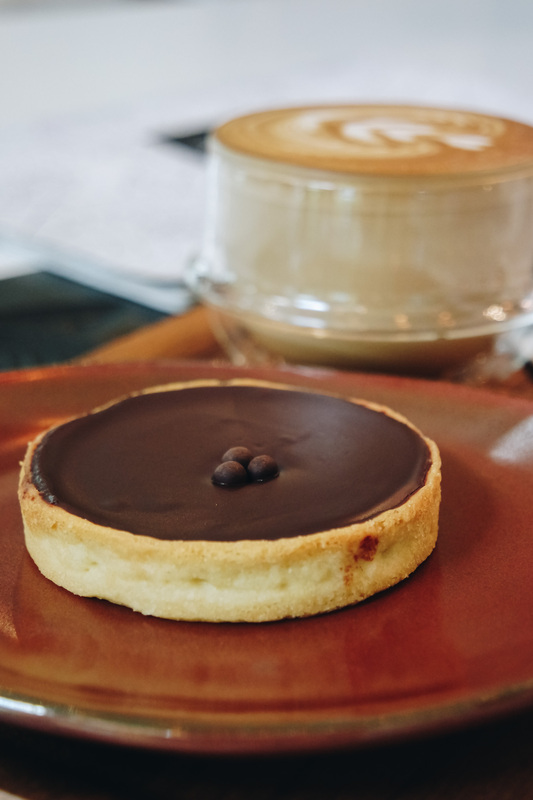 We ordered the Cake Coffee Set (235 Baht) which comes with a coffee of your choice and a slice of either the D’ARK Lemon Tart, Chocolate Tart or Brownie. 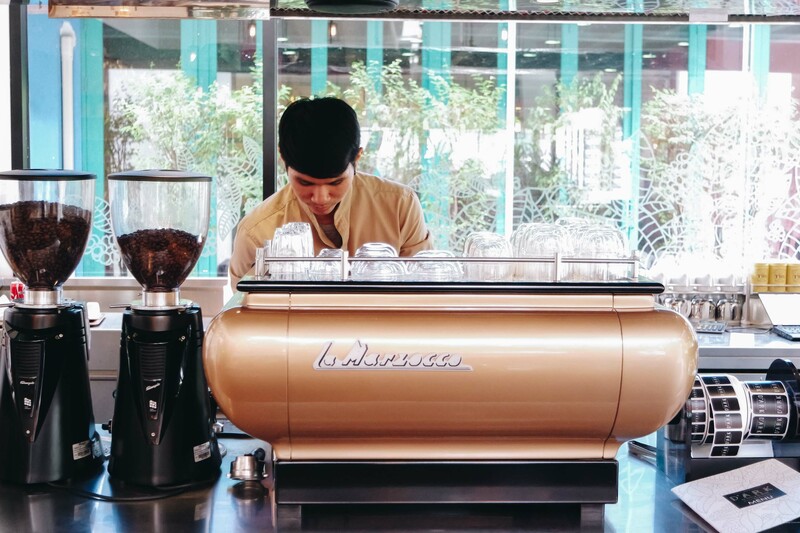 We had a cup of Latte as our coffee choice and the steamed milk, froth and microfoam create a rich and smooth blend. It’s a balanced taste between the bitter and sweet, perfect for a palate cleanser or a hot drink to pass the day. 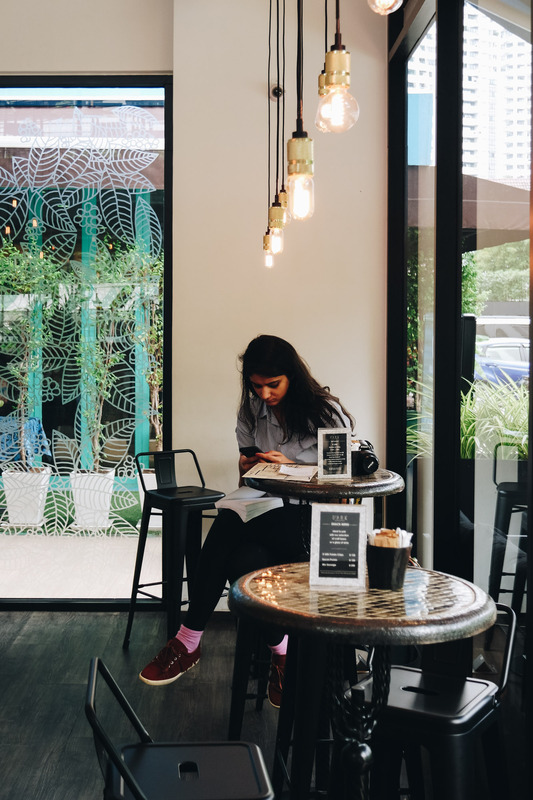 The coffee is good, pastries are yummy and space is gorgeous. 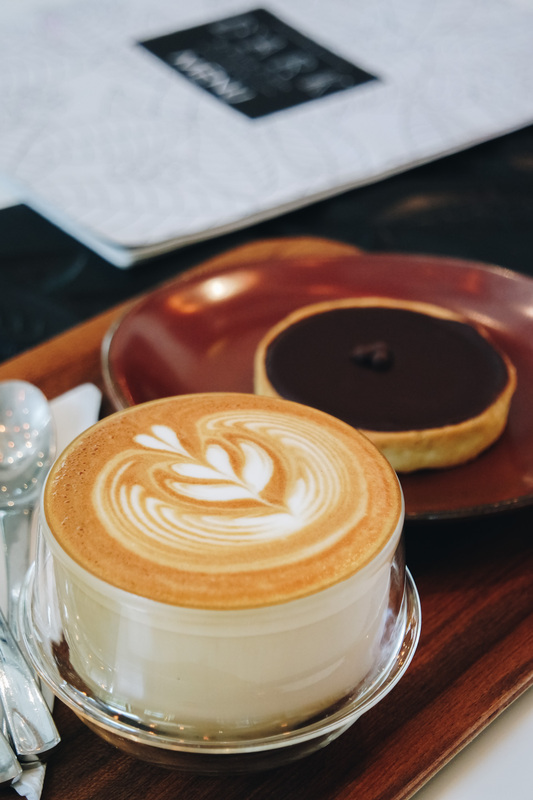 So if you are looking for a place with great coffee and dessert, D’ARK is a good option. As the location is not easy to locate, we strongly recommend you to get a uber or grab.